White Helmets campaign of kidnapping in Idlib continues and expands. During the last ten days, reputable media sources have exposed the mass kidnapping campaign led by al-Nusra Front and other designated terrorist gangs in Idlib. 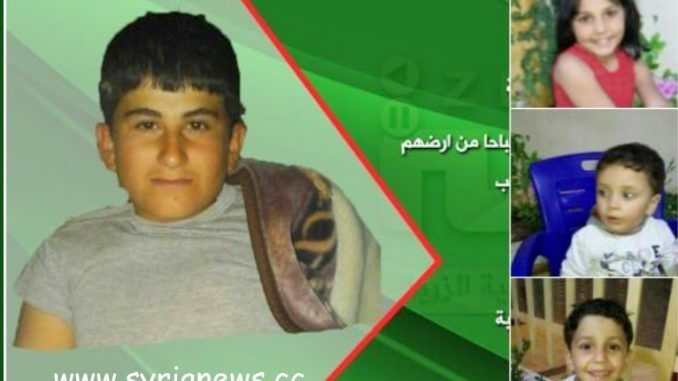 These al Qaeda gangs have mostly engaged in abductions of men, especially young men, under the pretext that they plan to join the Reconciliation Process led by the Syrian government. 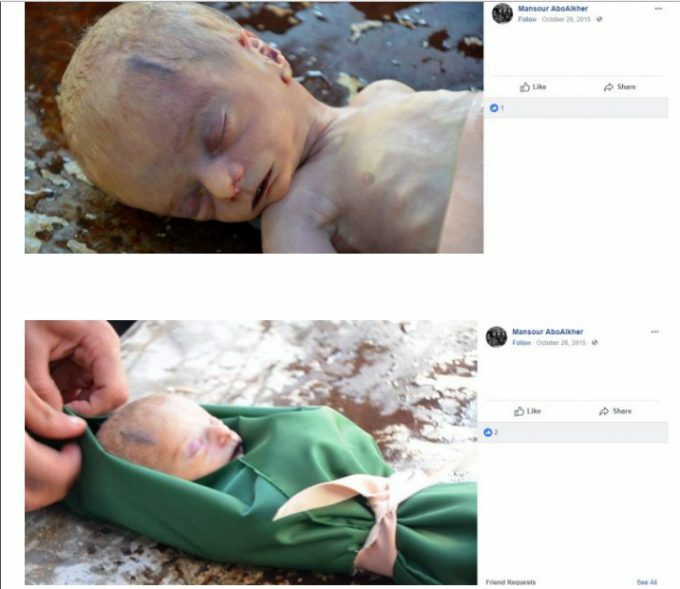 The four Syrian children in the featured photograph were provided by MP Fares Shehabi, who tweeted Urgent: These kids were among many kidnapped by the White Helmets in the town of Zirbeh west of Aleppo to be used as victims in the upcoming chemical hoax. We hold the leaders of US/UK/France directly responsible for their safety.